As I sat in the dentist’s chair a few weeks ago getting another bridge organized, I enjoyed pleasant conversation with my dentist. I know, that may sound strange, but really she is quite pleasant, and very talented at what she does. She is also the Mom to twin friends of Meghan‘s from her class, so we have known each other over 4 years now. She is a mom, wife, dentist, photographer, fellow blogger, volunteer, and a generally nice person to be around. I am grateful to call her a friend. Over the last 6 months alone I have had breast cancer, a double mastectomy, with reconstruction, and a hysterectomy. I have been scanned, had countless MRIs, and just recently completed a colonoscopy/endoscopy. To say I am DONE being poked and prodded would be the understatement of the year. So, as I listened to her careful list of reasons why this scaling and root planing procedure is a good idea, I just wasn’t sold on the concept of ANY more pain. I told her, “When they tell me I can keep my spleen, then I will make the appointment.” She laughed out loud. But this, this is what life with Cowden’s Syndrome has become. I am willing to celebrate being allowed to keep one of my organs, with a dental procedure that is probably quite necessary anway. But, I feel like life in this body is about triage. I have to take care of things one step at a time. So, the oncologist called today about my spleen. They were comparing the ultrasound pictures from April on 2012, and November of 2011 with an MRI in August 2012. She sent it to a lot of people to look at. The answer..maybe. 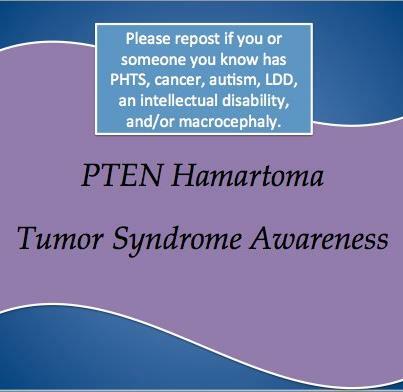 You see the ultrasounds showed identical, medium size “hamartoma.” (PTEN Hamartoma Tumor Syndrome is the umbrella term for Cowden’s and several other related Syndromes) But, the MRI showed 2 distinct, and one fairly large “hamartoma.” The good news about these is they are benign. 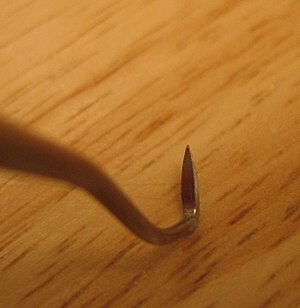 The problem is – if they follow the body’s tendency to grow and grow things, they won’t be able to stay there too long. 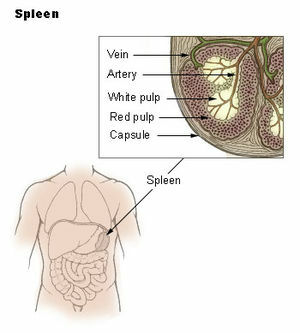 I know, you can live without a spleen. You can live without a uterus, ovaries, a cervix, breasts, and a whole host of other things. But, just because you CAN do something, doesn’t mean you SHOULD. So, I will go back in December and repeat the MRI. While they are there they can make sure the tiny cyst on my kidney stayed tiny too. As soon as they are done. Once they tell me it is all stable, and I can keep my spleen. I promise, I will be a big girl and get my scaling and root planing done. At least I have a kind, gentle and pleasant dentist – and she is looking to keep things IN, not take them out!